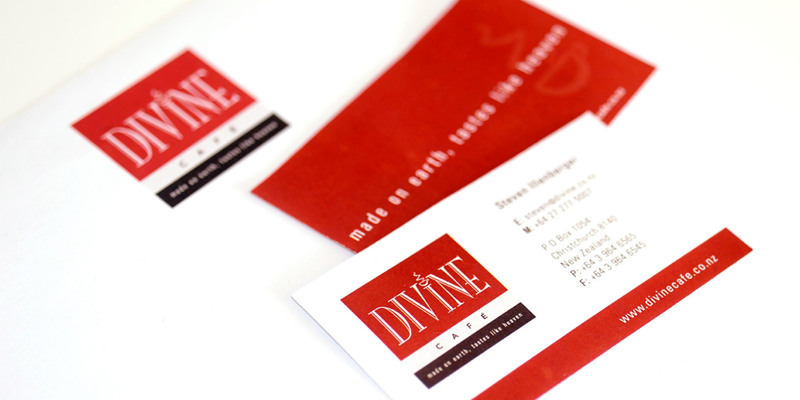 Divine Cakes are known for their delicious desserts, so we made sure that their design solutions were just as mouth watering. 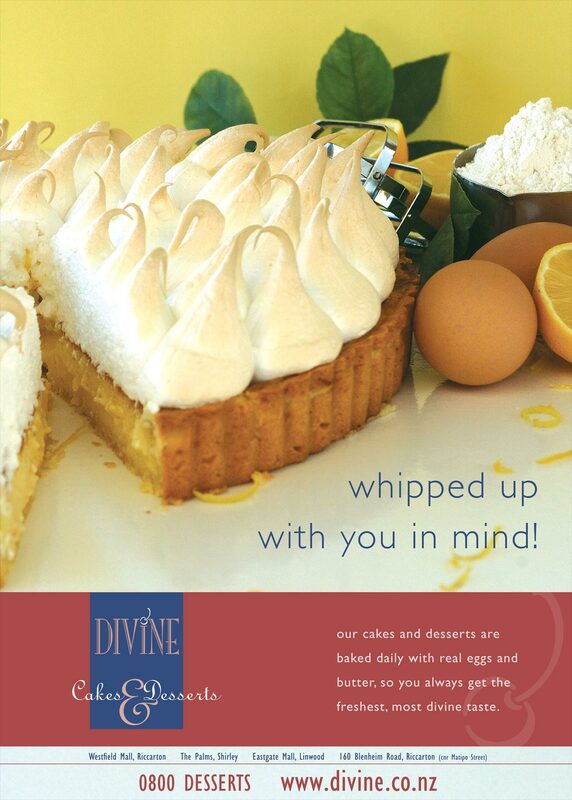 Divine Cakes prides itself on creating cakes and desserts just as you would at home, with real ingredients. We expressed this philosophy in our photography, showing the desserts alongside raw ingredients and everyday kitchen utensils. 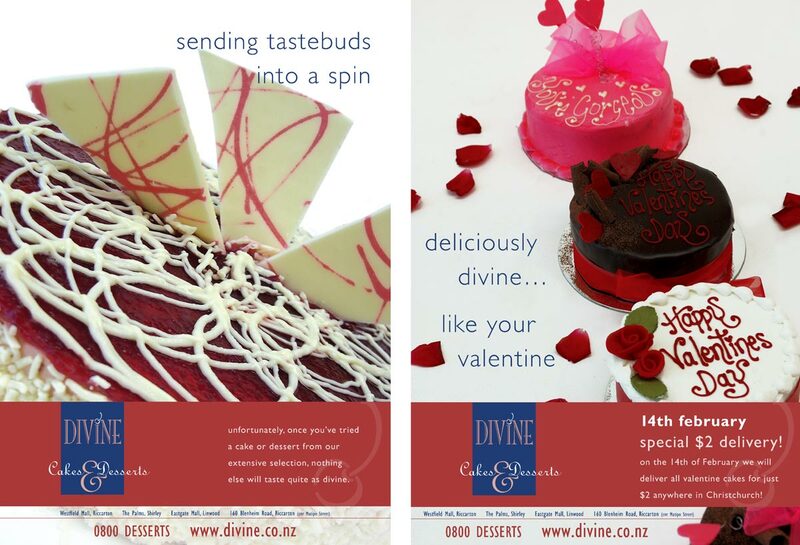 These photographs were used across a variety of media, such as posters, brochures, signage and advertising.